Inspired by flowers that once grew in Jan’s family’s garden, these little silk baskets are filled with flowers that evoke fond childhood memories. 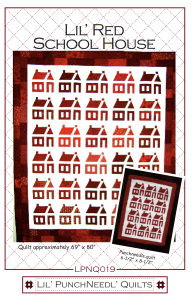 The 41″ x 41″ quilt is beautiful in silks, cottons, or wools. Pattern includes block patterns, suggested threads/ribbon and stitching techniques, embroidery stitch illustrations, flower ribbon techniques, and quilt pattern. GCC038T Fan Favorite Blade Template is used to make the baskets and setting fans. Suggested Retail: $20. 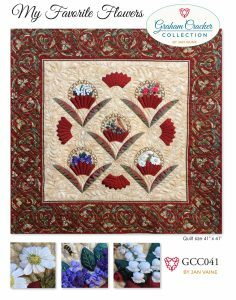 The pattern includes instructions for a 6-1/2″ x 8-1/2″ punch needle design, with a finished bound edge, and a matching 69″ x 80″ quilt. 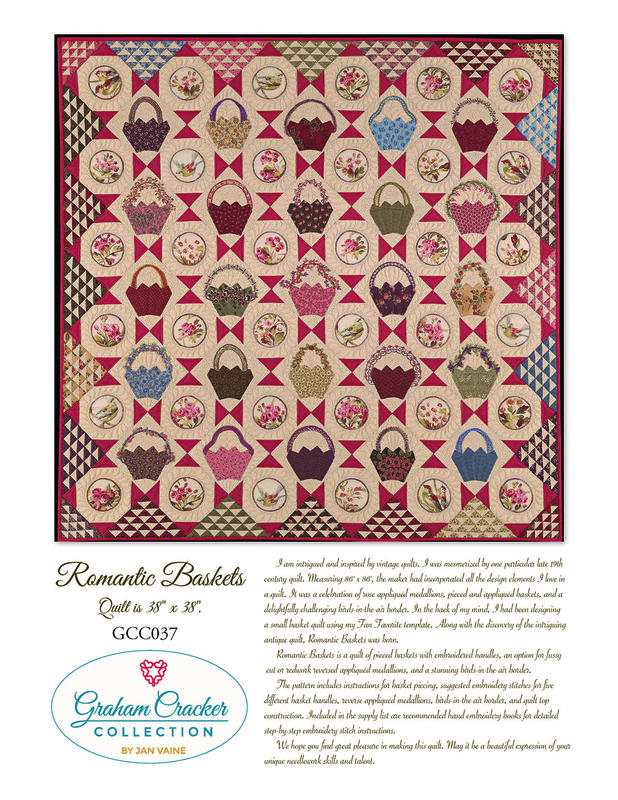 Co-designed by Jan Vaine and Lynn Rogers, it features a timeless design that is fun to stitch. Suggested Retail: $12. 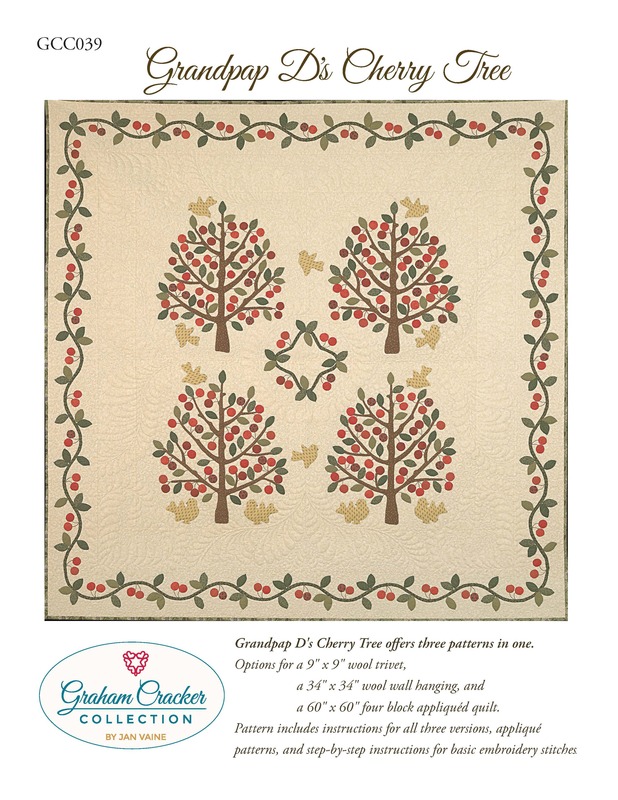 I purchased an old, tattered cherry tree quilt that evoked childhood memories of my great grandparents and inspired this quilt pattern. 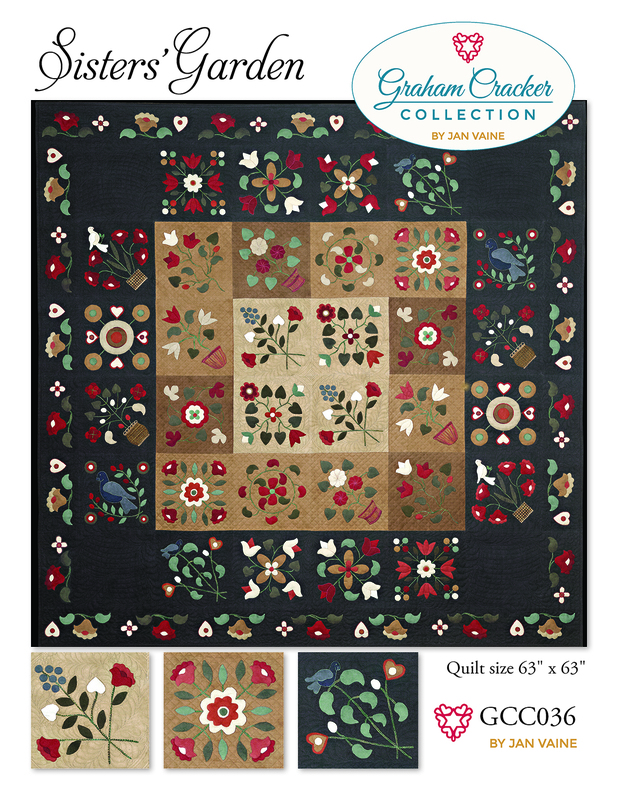 The pattern offers three options: a 9″ x 9″ wool trivet, a 34″ x 34″ wool wall hanging, and a 60″ x 60″ four block appliquéd quilt. It includes full-size appliqué patterns, step-by-step instructions for the basic embroidery stitches used in the pattern, and instructions for all three versions of the design. Suggested Retail: $20. 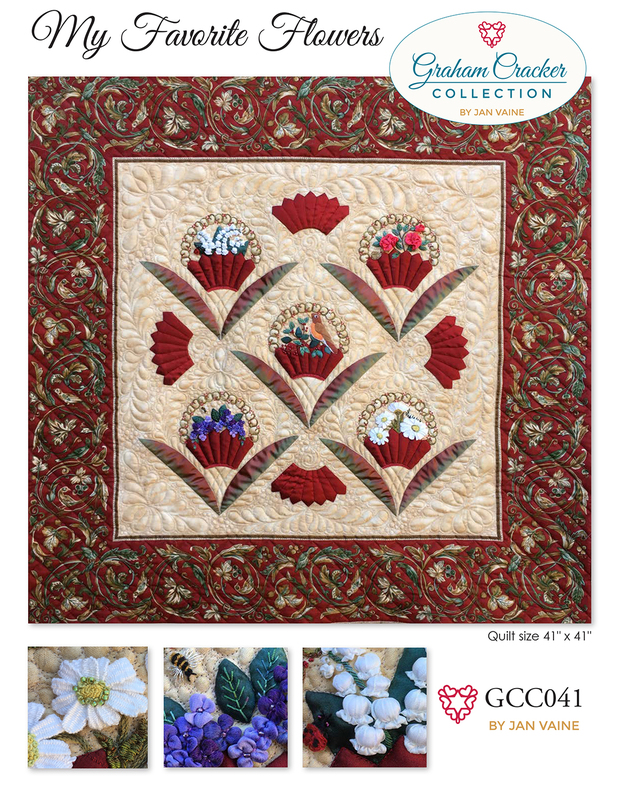 Inspired by a late 19th century quilt, Romantic Baskets features pieced baskets with five handle designs, suggested embroidery stitches, an option for fussy cut or redwork reversed appliqued medallions, and a stunning birds-in-the-air border. GCC038T Fan Favorite Blade Template is used to make the four-blade basket. Suggested Retail: $20. 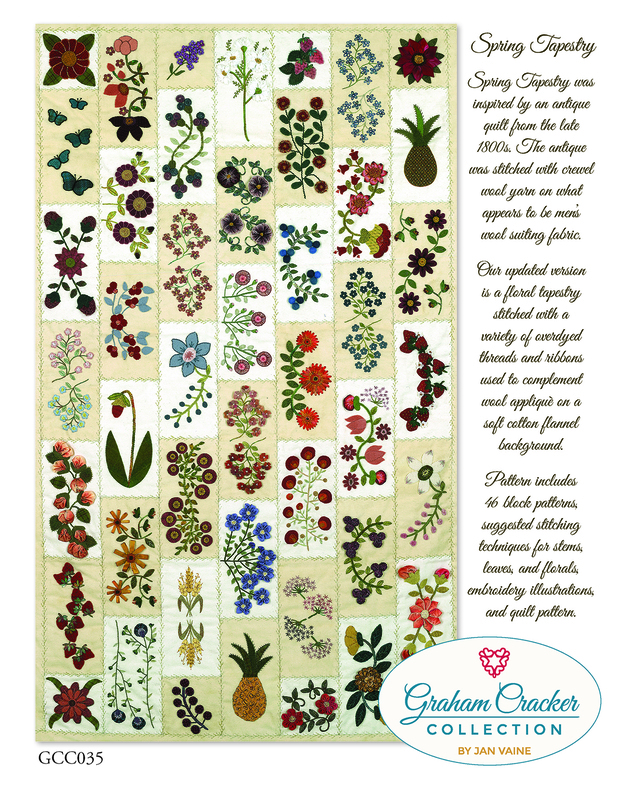 Note: Visit the Free Patterns page for a Bonus Pincushion Pattern. 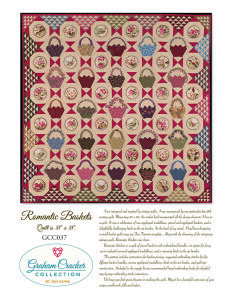 A copy of the Romantic Baskets is required for use with this Bonus pattern. Inspired by the simple and whimsical designs of an antique quilt, this garden of blocks features needle turn appliqué with elegant embroidered stems and optional embroidered baskets. 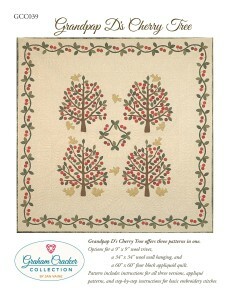 Pattern includes 18 block and border patterns, suggested embroidery stitches, stitch illustrations, and quilt pattern. Suggested Retail: $20. Inspired by an antique quilt, this beautiful floral tapestry features wool appliqué on a soft cotton flannel background, embellished with a variety of overdyed threads and ribbon. 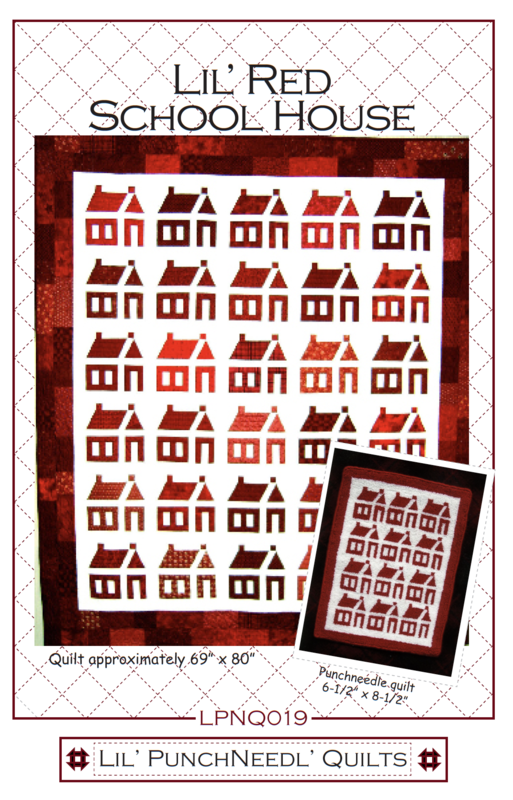 Pattern includes 46 block patterns, suggested stitching techniques, embroidery stitch illustrations and quilt pattern. Suggested Retail: $20. 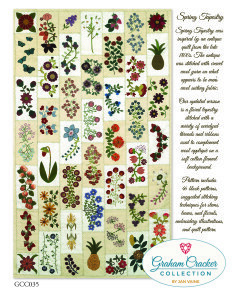 Note: Visit the Pattern Updates page for a Block Technique Chart, a key to the stitches used in the Spring Tapestry quilt pictured on the pattern cover.